The next-gen Suzuki Alto will be unveiled in October 2019, almost 40 years after the first-ever Alto model was shown to the public in the same month of 1979. The next-gen Suzuki Alto will have a 660cc engine that will be available in many power tunes. It will be underpinned by the company’s Heartect platform, which is the same lightweight architecture that is used in most modern small cars from the Japanese model. 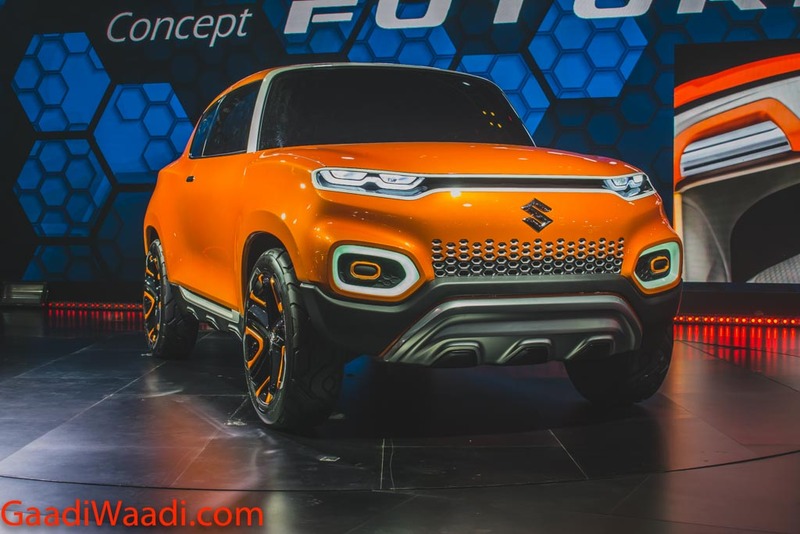 Going by a speculative rendering, the next-gen Suzuki Alto will have an evolved design. The slightly boxy silhouette will result into a somewhat Ignis-like profile, while the front-end will have a sharper nose and attracted hawk-eye headlights with DRLs. As is the case with the current model, the rear door will get a large quarter window. Due to the lightweight underpinnings, the next-gen Suzuki Alto should be a stronger performer than the current version. The lighter yet stiffer platform will even make it a better handler than its present generation version. The sporty ‘Works’ model could come with a 64hp, 660cc engine and have a power-to-weight output of nearly 100 bhp per tonne. The next-gen Suzuki Alto won’t be launched in India. Over here, Maruti Suzuki will introduce a new-gen model that won’t have much in common with the Japanese version. This will be similar to what the manufacturer has done with the latest Wagon R. Visually, the only similarity between the foreign and the Indian version is expected to come from some minor styling elements. The next Maruti Alto will be a safer car than the current version. It will have a better body structure, standard ABS and driver airbag and all the features that are required to meet the upcoming safety norms. 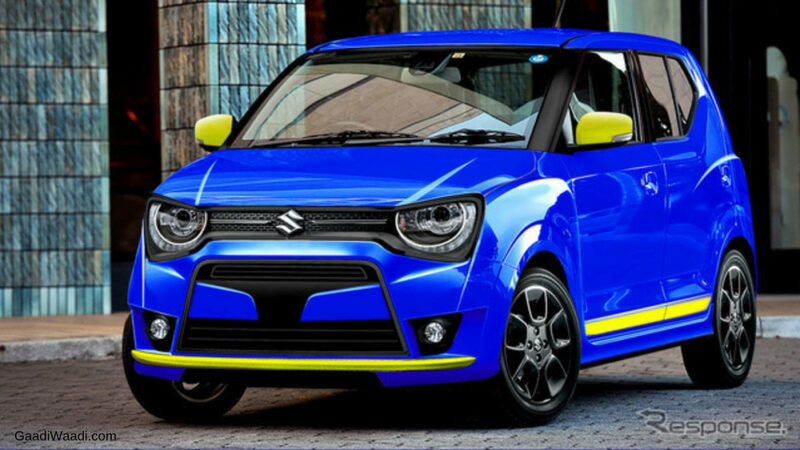 As is the case with the next-gen Suzuki Alto, the Indian car will have the Heartect platform and a 660cc engine. The current Alto is on sale with 0.8-litre and 1.0-litre petrol engines. The former produces 48 bhp at 6,000 rpm and 69 Nm at 3,500 rpm, and the latter churns out 67 bhp at 6,000 rpm and 90 Nm at 3,500 rpm. Both the engines come mated to a five-speed manual transmission, while the 1.0-litre engine also offers an optional AMT. However, like the next-gen Suzuki Alto, the Indian version will get the R06A 658 cc three-cylinder engine. It is capable or producing a maximum power of 50 bhp and a peak torque of 63 Nm. It gives a remarkable mileage of 37 km/l in the Japanese test cycle.